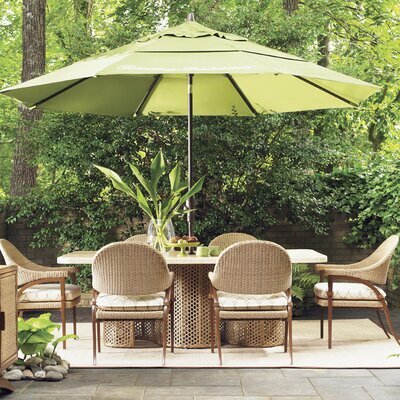 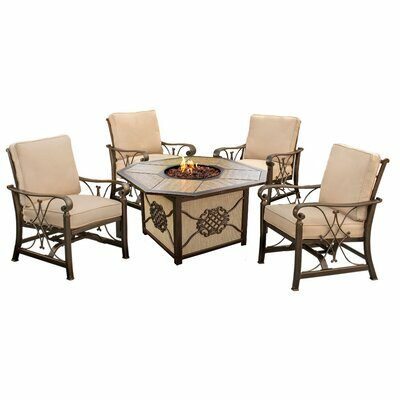 Outdoors > Furniture Sets > Fleur De Lis Living Bar Height Dining Set - Manufactured by Fleur De Lis Living. 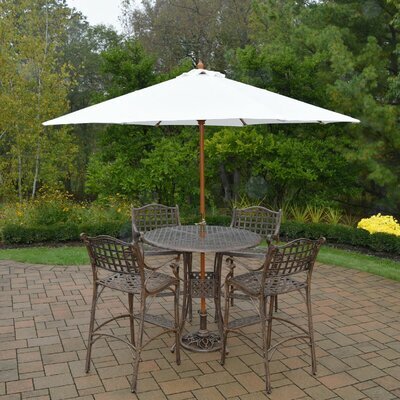 Convenient cast aluminum bar is for any space, or to accent a space. 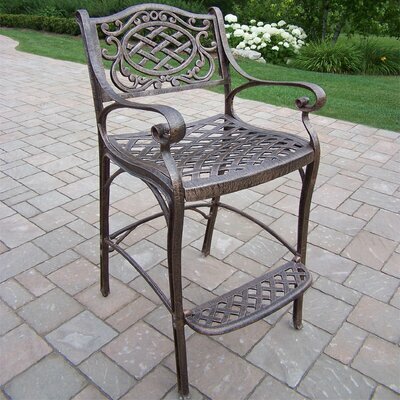 It is made of rust cast aluminum. 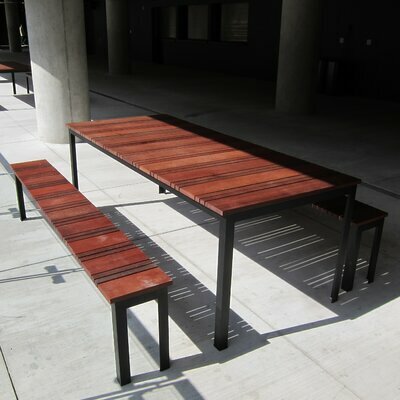 bar stools, bar table has a hardened powder coated.